Last month, the blog examined how real-life developments could inhibit two studios from seeking a deal to distribute Bond 25 and future 007 films. At least one other studio may also encounter problems. So this post is part new and part recap. Sony (the incumbent): Sony Pictures, through its Columbia Pictures brand, has distributed the last four Bond movies. But there was a management change last year, with Amy Pascal (an ally of Barbara Broccoli, co-boss of Eon Productions) departing. A series of personnel complaints and threatened defections by senior executives have raised questions about the leadership of Sony Pictures Entertainment movie boss Tom Rothman, several sources said — a difficult challenge for a studio already fighting to gain traction during a rough year at the box office. Sony didn’t make that much money from Skyfall and SPECTRE because it only got a 25 percent split of the profits, earning far less than Metro-Goldwyn-Mayer and Eon. Presumably, Sony would want a better deal from MGM if one could be secured. The Variety report suggests things remain unstable at Sony, which suffered computer hacks in 2014 that damaged its reputation. Warner Bros.: The studio’s parent company, Time Warner, agreed last month to be acquired by AT&T Inc. in an $84.5 billion deal. That transaction likely won’t be final until late 2017. 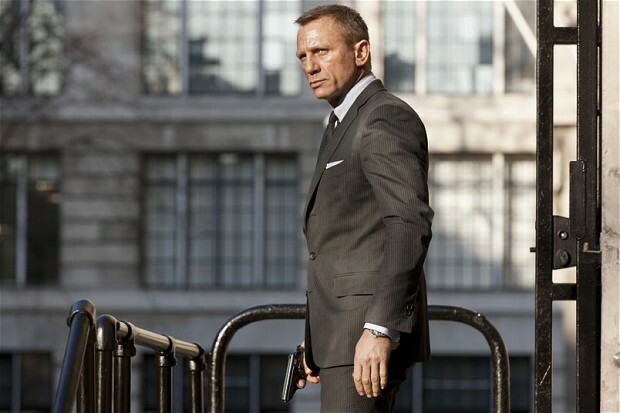 The question becomes whether Warners is in a position to make a Bond 25 deal until the AT&T acquisition becomes final. Paramount: The studio’s parent company, Viacom, may end up merging with CBS. Both companies were once joined and then split. Now, it’s looking like they could join up again. All that figurative paper pushing isn’t conducive to getting things done. Even if the Viacom-CBS re-merger happens quickly, there’s bound to be a period of adjustment. MGM watch: Will studio be affected by media consolidation? AT&T Inc.’s pending $85 billion acquisition of Time Warner may kick off a new wave of media consolidations, analysts told Reuters. So where does that leave Metro-Goldwyn-Mayer, a small fry on the media landscape? MGM, the home studio of the 007 film series, emerged from bankruptcy in 2010 as a small company. It’s unable to release its own movies and has to cut deals with other studios. It’s also more of a television production company, making shows for cable networks. Many bigger studios are already parts of conglomerates, including Warner Bros. (Time Warner), Columbia (Sony Corp.), Paramount (Viacom), Universal (Comcast), etc., etc., etc. “Media content companies” include movie and TV studios. There’s no telling how this will turn out. AT&T doesn’t expect the Time Warner acquisition to be completed until the end of 2017. Also, the purchase is going to be carefully examined by U.S. regulators. It’s just worth noting the media business is going through new uncertainty. 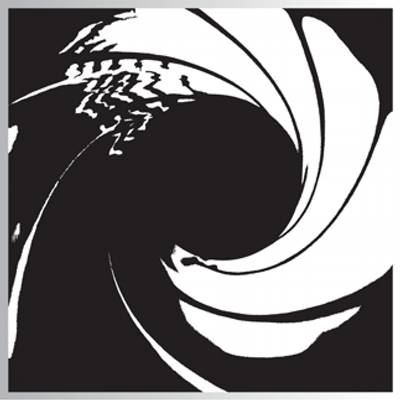 The Bond film series is tied to a small player in MGM. It may be worth watching how the consolidation unfolds.